Proudly presenting “SPORTCAMP- a 30 year success story in the Russian-Greek camp programs”. 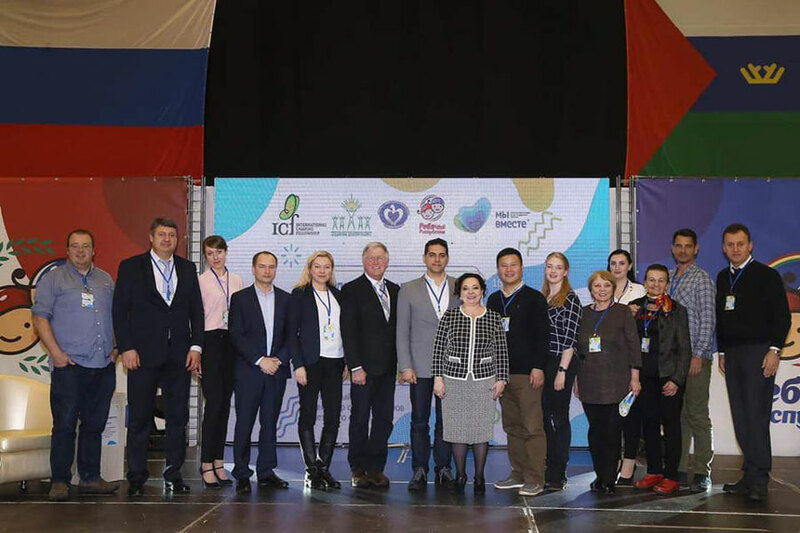 Mr. Spiros Karavoulis, Managing Director of Sportcamp Group, was a speaker in the open regional conference “Holidays In Style – One Step Ahead of the trend” that was realized 18-23, Jan.2019 in Tyumen, Siberia. The conference hosted more than 400 delegates with a focus on Kid’s Educational, Cultural & Camp Programs.